This post is brought to you in partnership with Academics’ Choice. I received free product to facilitate my review. Opinions are my own. I love getting kids interested in non-fiction text – and there’s almost no better way than diving into the world of animals. I love that AmEnglish.com has chosen to combine non-fiction informational text with animal poetry. 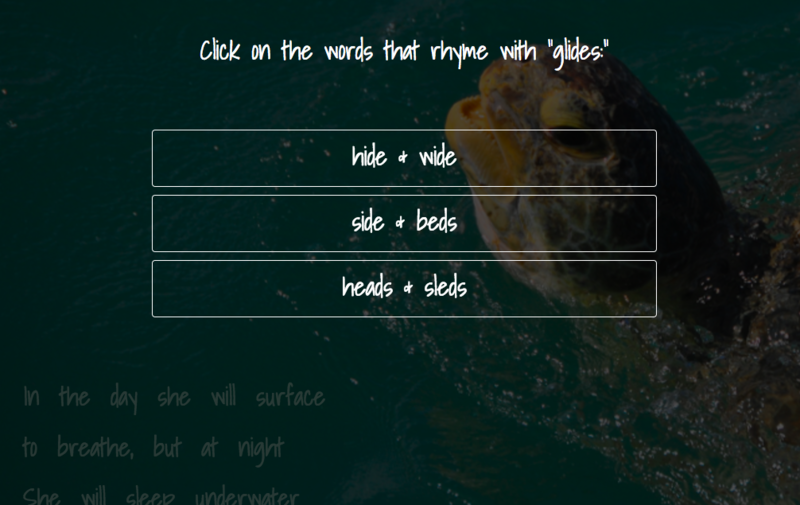 Each eBook is read aloud for your child to hear, as each word is highlighted as it is read. The assessments are adaptive – changing and responding to individual users and their correct/incorrect responses! The Read-Aloud eBooks with Adaptive Assessments also satisfy multiple Common Core standards. 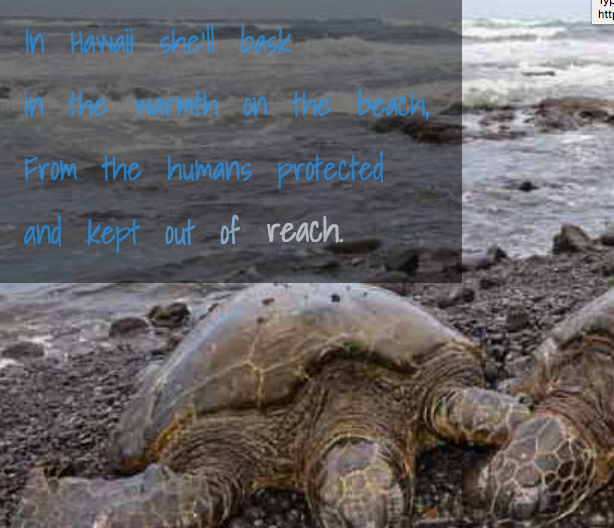 You can download the Green Sea Turtle Read Aloud eBook and discover for yourself how this series of eBooks with adaptive assessments can impact your child(ren) or students. Please visit http://amenglish.com/ for pricing info and information on how to order and implement in your school, classroom, or home.